SX Virtual Link suffers the same fate as the D-Link version – works fine on initial install (can connect to both a printer and a hard drive via a USB hub connected to the DIR-655), but after a day or so, no luck connecting to either device, even though they still appear in the GUI. Cannot find anything specific that triggers it to fail. And is very annoying that the GUI says “You are connected” after getting the alert box stating that it failed to connect. Poor programming all around. 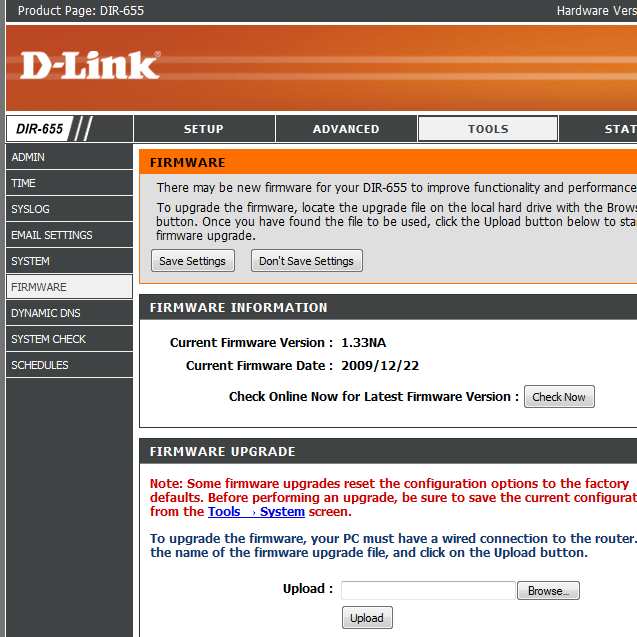 I have a D-Link DIR-865L router with a portable hard disk attached via USB to the router. I don’t use the SharePort Utility but access the storage via mapped network drive. I have a internet Hostname defined for this attached storage. On my mobile phone, I use the SharePort mobile app to access. I can access a few files and open them. But for the majority of the files, I get error 414 when I tried to open them. They are of the same file type, PDF, as the few that I can open. I can verify that all the files exist on the storage. Do you know how to rectify the error 414? Or how I may use the Silex virtual link to overcome this? The mobile app is useless if I cannot access all my files.